Connie Ellis always gets a little nervous when LifeWire’s phone rings. 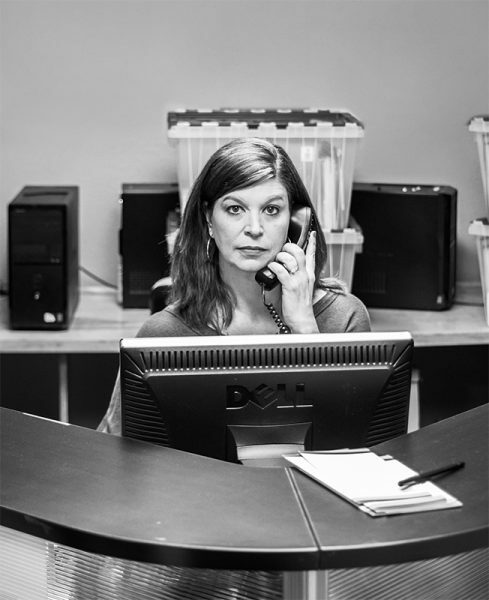 As a volunteer, she works the Bellevue organization’s helpline for survivors of domestic violence. The calls that come in can range from a woman fleeing an abusive husband and in need of a new place to hide to a mother overwhelmed with shame and looking for someone to talk to. Ellis is that person. Copyright © 2018 LifeWire. All rights reserved. LifeWire is a 501(c)3 organization.